The perfect combination of minimalist looks and exceptional performance, this Tre Mercati Basket Strainer Waste without Overflow is the perfect companion for your kitchen sink. 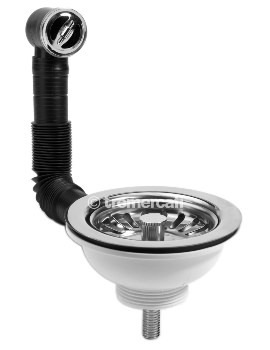 Constructed to the highest quality standards from the premium quality material, this basket strainer waste will please you with many years of superb performance. Easy to install and effortless to clean, this accessory comes in attractive chrome finish with an option of antique gold finish and is fully backed by a ten year manufacturer guarantee against any manufacturing defects for helping you seal the buying decision. 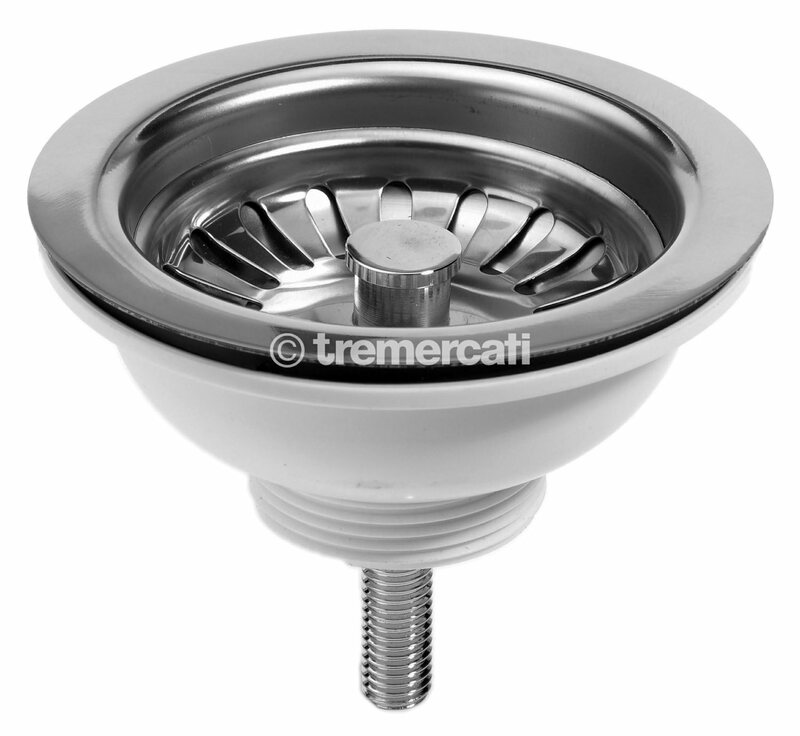 We cannot confirm if code 704A – basket strainer is suitable for a ceramic sink. 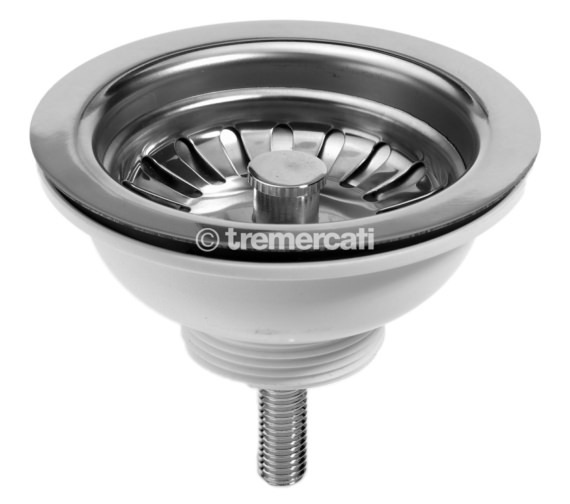 The overall diameter of code 704A – basket strainer is 112mm and is suitable to fit a 90mm hole. The diameter of the pipe is 1 half inch connection. You will have to supply a suitable sealant for the product.